In the 1990s, the world was a different place. People smoked in restaurants (separated by a half wall partition that constituted the ‘smoking section’). We used plastic bags with thoughtless abandon. And we visited SeaWorld to experience larger-than-life marine mammals up close. It was one thing to love dolphins because Lisa Frank’s technicolor world included them. It was another to see them up close, jumping out of the water to touch a ball with their nose. And the orcas. Oh, the orcas. (Or as SeaWorld referred to them: killer whales.) I was painfully shy as a child, but mustered the courage after the Shamu show to ask the marine biologist how I could be just like her when I grew up. As time passed, the world ethos began to shift toward sustainability and cruelty-free entertainment. With Free Willy and later, Blackfish, we began questioning SeaWorld’s tactics. And when an orca in captivity killed three people, we labeled all killer whales “dangerous predators.” My dream of becoming a marine biologist morphed over the years into new dreams, but my love for the ocean and its creatures remain the same. Over the years, I’ve visited Tonga to swim with humpback whales and swam with dolphins in New Zealand. Just a few years ago, I heard that it’s possible to swim with orcas in Norway. And just like that, the country’s fjords and the killer whales that migrate through them were added to the top of my bucket list. 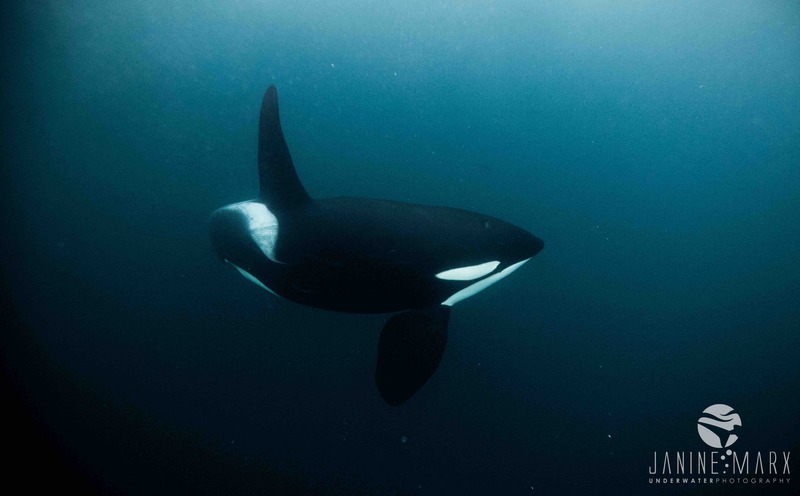 I was able to realize that dream in November and as I posted photos and videos of my trip on Instagram, it quickly became clear that I wasn’t the only one surprised to learn about trips to swim with orcas and the questions began rolling in. I’ll do my best to answer all the questions I received, and if you have a question that’s not addressed here, ask in the comments and I’ll be checking often to answer any additional queries. Note: This post contains affiliate links. If you make a purchase using one of these links, I’ll earn a small commission at no extra cost to you. Can you swim with killer whales? Is it legal? 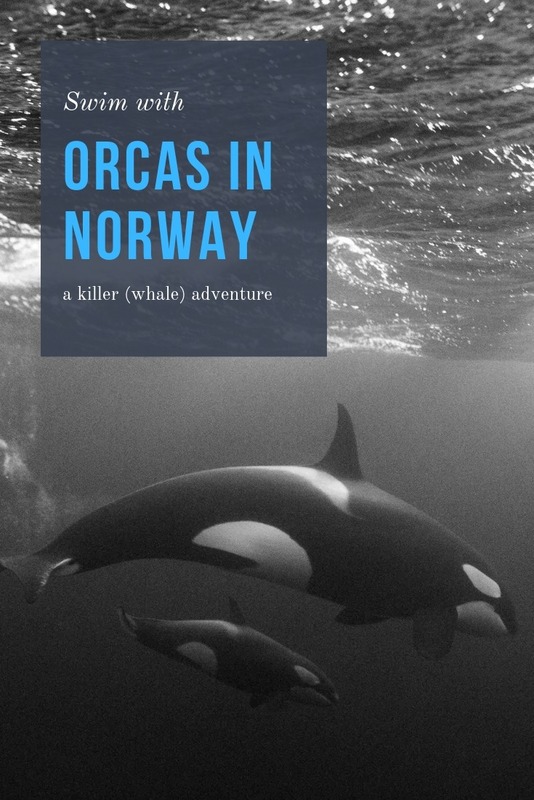 While swimming with orcas is illegal most places in the world, Norway has no legally enforced restrictions or regulations regarding whale interactions. Tour operators have taken it upon themselves to create an industry standard, creating rules to decrease the stress on the whales. 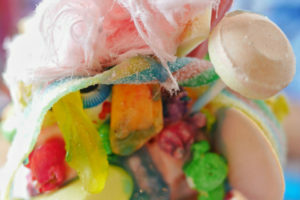 The photos in this blog post are courtesy of the amazing Janine Marx of Janine Marx Photography. 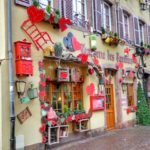 Check out her work on Instagram and Facebook and read on for a chance to travel with her Norway. How much does it cost to go snorkelling with orcas? 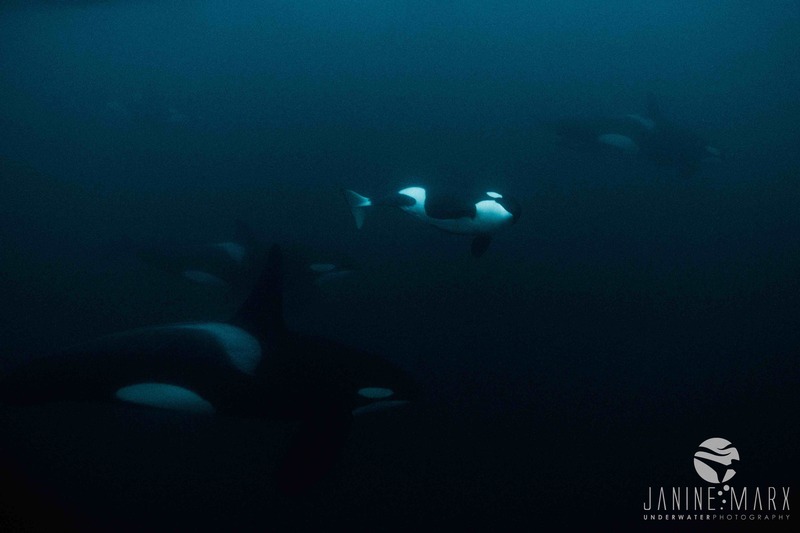 Most liveaboard trips in Norway to swim with orcas cost between $5,195-$6,427 (USD). Because of the cost, I assumed this would be a dream realized in a very distant future. 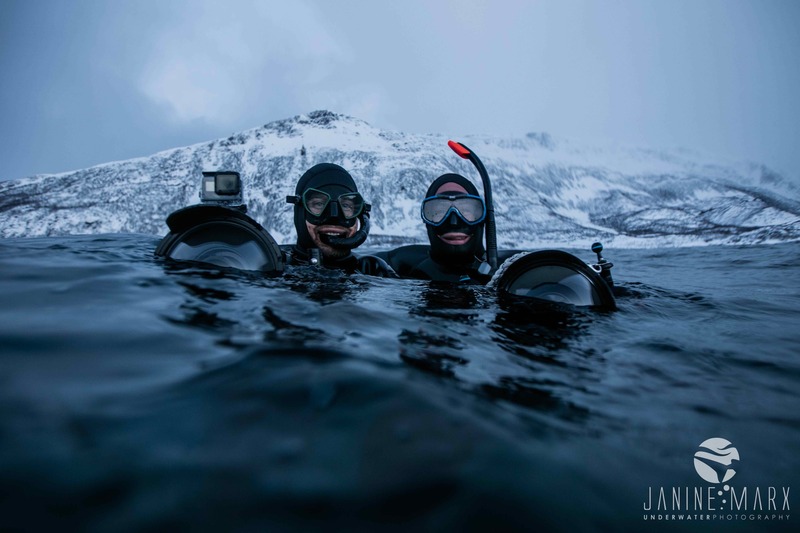 Enter Aqua Lofoten Adventure and the lovely Janine of Janine Marx Photography. 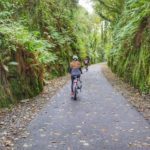 Together they envisioned a trip that would be accessible to those who travel on a budget, while providing the same amazing experience with orcas as the more pricey providers. They said goodbye to an onboard private chef and added a couple extra ‘in water’ days in case of bad weather. All together, the trip costs NOK 28,690 (US $3,289 at current exchange rates). Included were 8 nights and 7 days at sea on the Trio II liveaboard. Built in 1978, this 70ft traditional Norwegian fishing vessel was a perfect home away from home. It sleeps 10 people and has heating, hot showers and a jacuzzi for warming up post-swim. 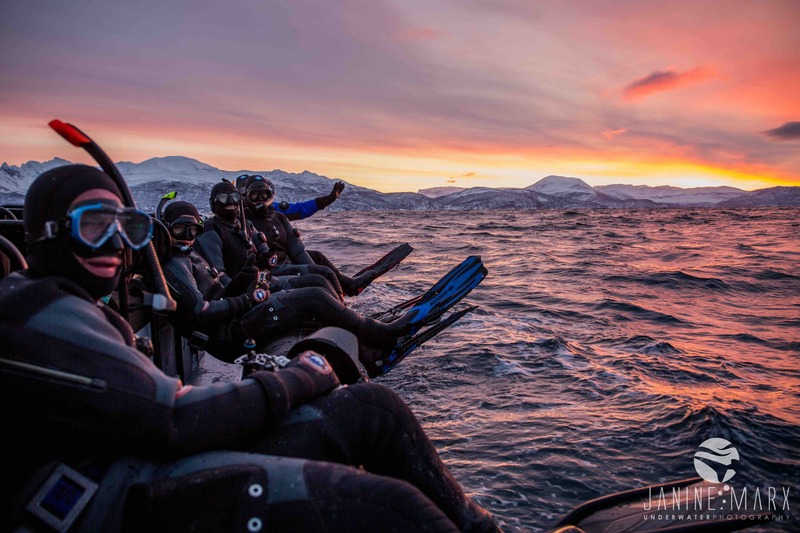 They’ve included 7 possible swimming days, dry suits and snorkeling gear, floatation suits for staying warm, RIB (rigid inflatable boat) transfers to the orcas, an experienced skipper and professional photography guide. 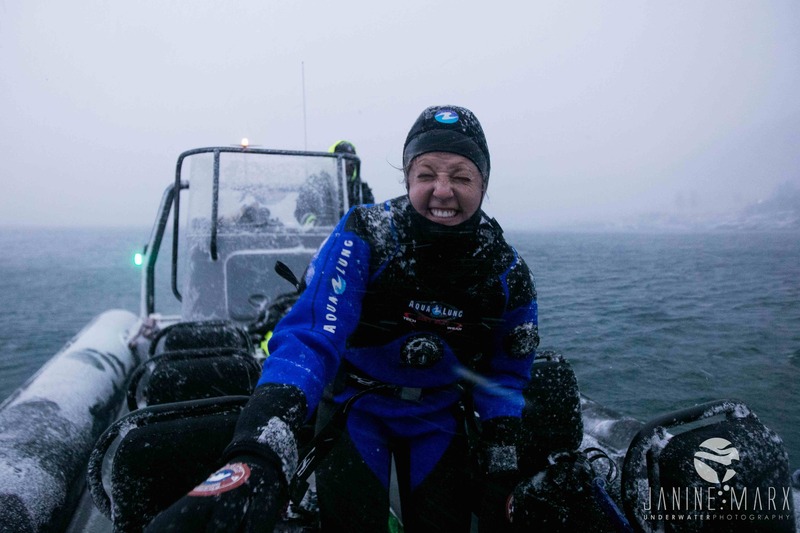 And even though we were told there wouldn’t be a professional chef on board, we got lucky with trained chef, Jannicke, onboard to assist with everything from meals (prepped by herself and Janine before the trip) to assisting with getting into dry suits. 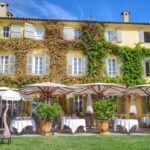 From a practical perspective, every day included three meals (prepared on a rotating basis by teams of two), time on the water and free time in the afternoon. 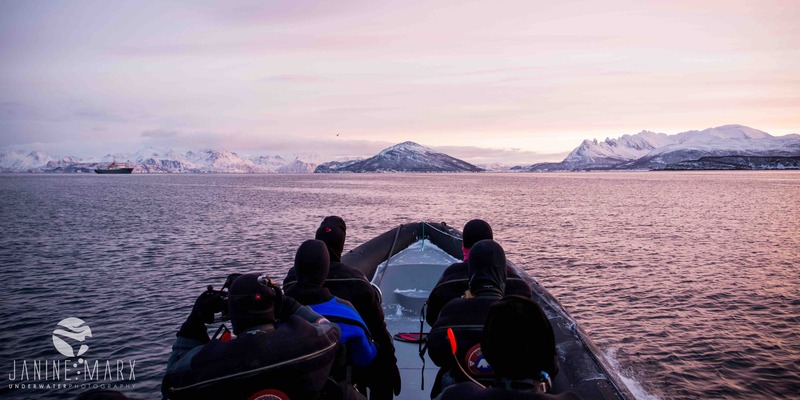 Each morning after breakfast, we got dressed in our drysuits and headed out into the fjords on the RIB. 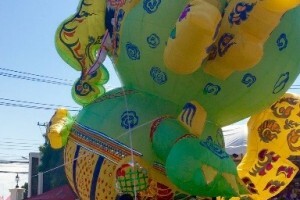 The start and end time was dictated by the sun, as daylight hours shrink day to day. We were in Norway to see the last sunrise of the year. The next day was marked by a full day of pink skies, with sunrise transitioning directly to sunset without a single glimpse of the actual sun. We cruised the fjords in the RIB, eyes peeled for the telltale black fins of the orcas. 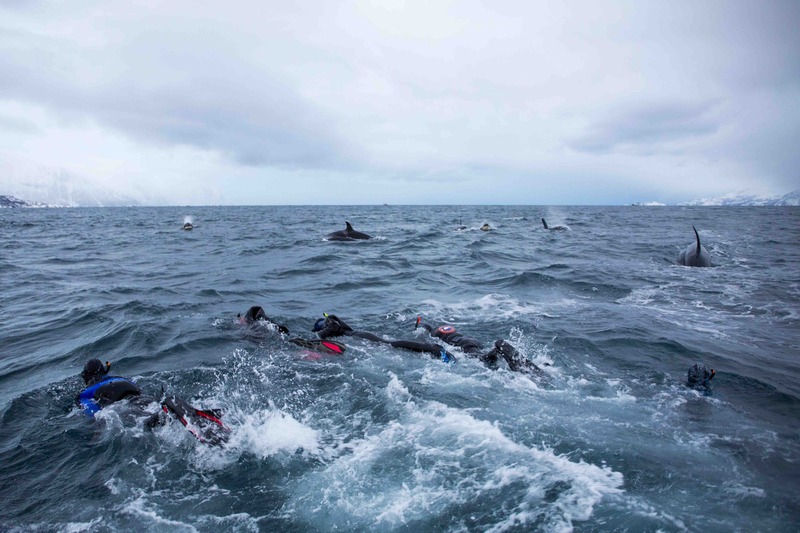 Aside from the very first day when we practiced swimming in our dry suits and called it quits early due to a blizzard, we saw orcas every single day. 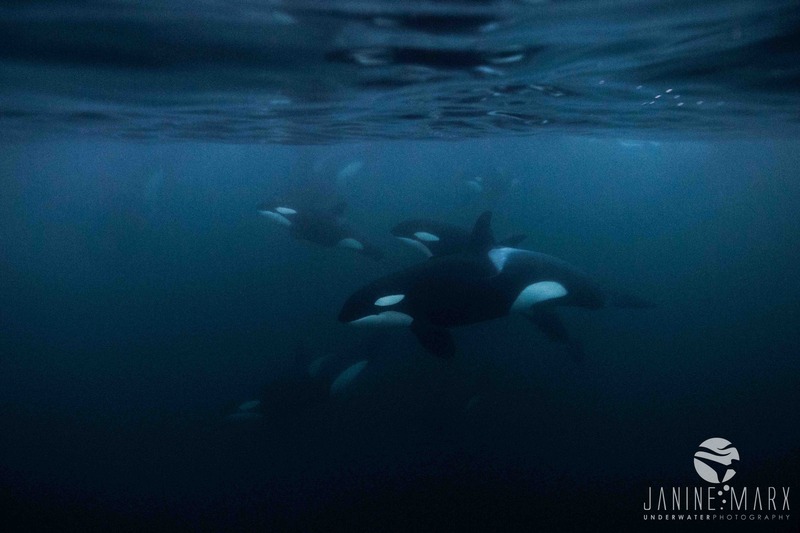 Most days, we swam with them, but one day we came upon orcas herding herring for their meal when a pod of humpbacks dramatically stole the show (and the herring) with a launch feeding. Our wise captain thought it safer to stay in the boat that day. When we did get the opportunity to swim, we watched their behavior from above for several minutes before sliding into the water to watch the pod swim past. Every day offered something new. From launch feeding humpbacks to newborn orca calves to inquisitive big boys, every day held a new surprise. After getting out of the water, the day was ours to enjoy. We relaxed in the hot tub on the front of the boat during a blizzard and played a Monopoly card game inside the dining area. For half the trip, we were docked at Skjervøy and we went out in the evenings to explore. The sky was aurora-less during our time in Norway, but that didn’t stop us from enjoying the great outdoors. 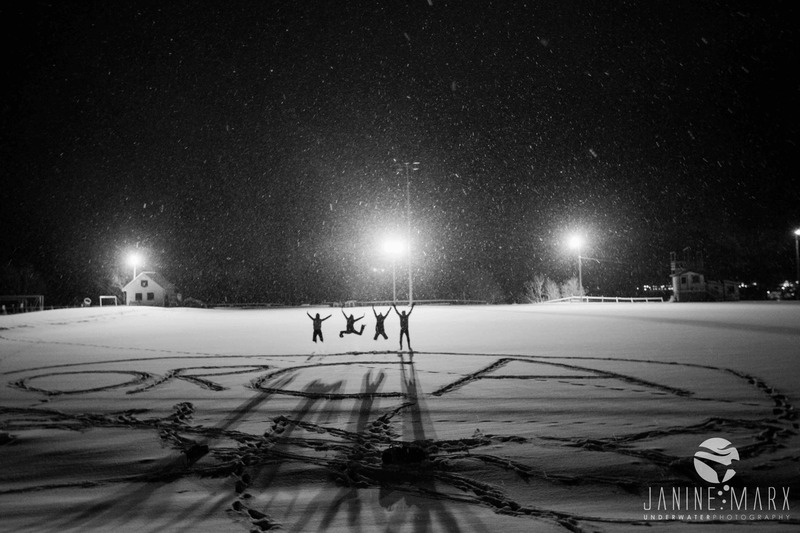 We climbed a hill to look out over the village and made snow angels on the soccer field. When we moved closer to the fjords for the second half of the trip, our evening escapades included snowball fights and watching the fishermen unload the day’s catch. How close did you get to the orcas? THISCLOSE! On one drop, I was awestruck to see three orcas swimming in front of me. I turned my head just in time to catch a fourth coming straight for me! My heart was pounding and time seemed to stand still as the big boy buzzed past, close enough to touch if I’d outstretched my hand. On our last day, we took the RIB out to where the fishing boats were reeling in their morning’s catch. The scene could only be described as orca soup. Humpbacks surfaced to let out exaggerated sighs, filling the air with the scent of their breath, ripe from rotting fish. And orcas surrounded us, coming within inches of the boat, checking us out while fishing for leftovers. Sea-hardened fishermen laughed as our shrieks of joy filled the air, but we couldn’t contain the excitement. You can see our ‘orca soup’ moment in the second half of this video. You’re dealing with with wild animals in extreme conditions, so there’s no guarantee of absolute safety. But, there’s no guarantee of safety anywhere, really. Our captain, Lars, has been on these waters for most of his life and is monitoring the orcas behavior, nearby vessels and weather. His day is spent taking precautions to keep guests safe. Will you take me next time? Next year’s dates have just been announced, so get your spot booked today— it will fill up quickly! How cold was the water? Did you wear a wet or dry suit? The water was around 40°F, so a dry suit was necessary! Under the drysuit, I wore a pair of thick, ski socks (sometimes two pairs), two pairs of fleece-lined long underwear (shirts and pants), and a fleece jacket on top of that. There’s one more base layer of neoprene, including pants, a top and socks. Then, it was time for the dry suit. Every day, dressing takes teamwork to get into the rubber-sealed suits. What gear did you use to capture photo and video down there? 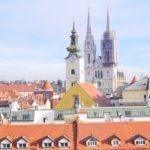 I travel with a GoPro HERO5 Black. The lighting is tricky since daylight is sparse in December, so still shots are nearly impossible with a GoPro, but I am really happy with the video footage! Was it easy to keep up with them? No way!! Those babies were moving fast, so although I attempted to swim with them to prolong the experience, my dry-suited self had absolutely no chance of keeping up. Bonus: The attempt was a great way to warm up. Y’all. I just watched Blackfish for the first time and it absolutely wrecked me. In the documentary, babies are stolen from their mothers, held in tiny tanks and trained to do tricks. Bored and traumatized whales acted out in parks like SeaWorld and all orcas were branded dangerous. 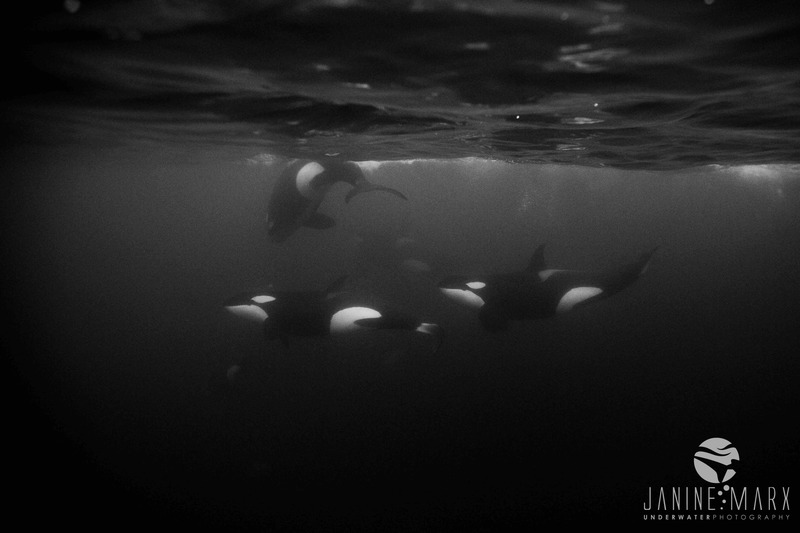 Swimming with orcas in the wild and witnessing their strong family bonds breaks my heart even more when I watched baby whales torn from their mothers. If you haven’t seen the movie, please do it now! So the answer to the question is: no, not at all. I witnessed intact family groups. A member of our group witnessed natural orca grief in a mother carrying her dead baby calf on her nose because she couldn’t bear to part with it. I witnessed zero collapsed dorsal fins. And I was a witness. I didn’t touch or ride or interfere. The whales did their thing, and I was overjoyed with the opportunity to witness it. And I hope you have the opportunity to do the same. 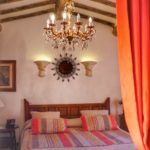 Book your trip with Janine Marx for 2019 here. 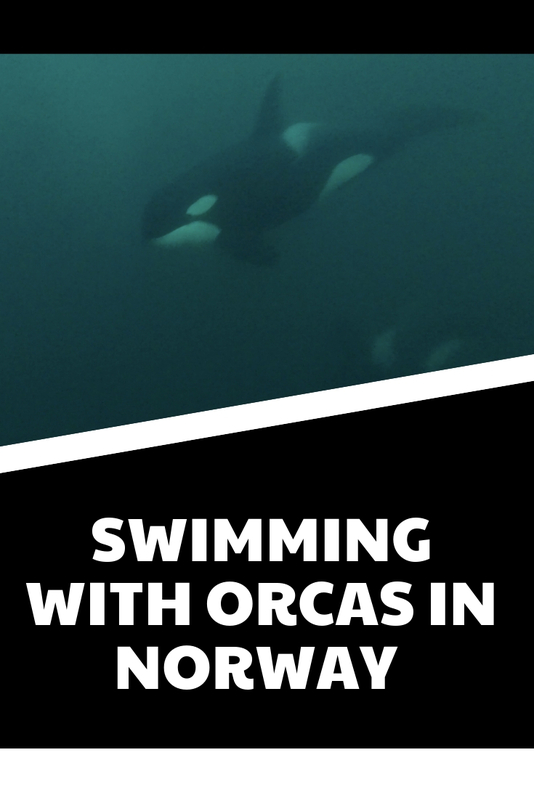 Is a swim with orcas in Norway on your bucket list? Pin this post! OKAY SERIOUS WANDERLUST. And these photos, I am dying over here. This is incredible. Next time you HAVE to take me with you! Or I guess I’ll take you.. either way, it’s happening! This is seriously such a magical experience. Janine is a magician with the camera– so much talent! And yes, please! Let’s adventure!! This is literally my dream experience! A friend of mine did a similar trip about years ago but they didn’t encounter any orca. 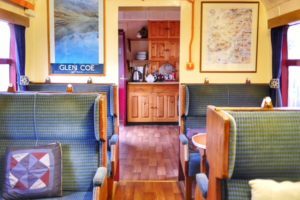 Living onboard the boat must mean an almost guaranteed encounter. I just love Orca but have never seen one in the wild (despite working offshore for four years in their territory). They are such smart creatures. What an amazing opportunity! 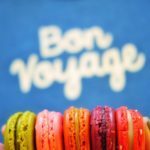 I felt I was part of the experience by reading this post. All I can think about is the meme where they just throw their money… like seriously take it all because I want to do this!!! This looks so amazing. I can’t wait to tell Peter! Love this! Now I feel like a chicken since I only did a whale watching experience instead of swimming with them! Bucket list item: Go back and swim with the Orcas!